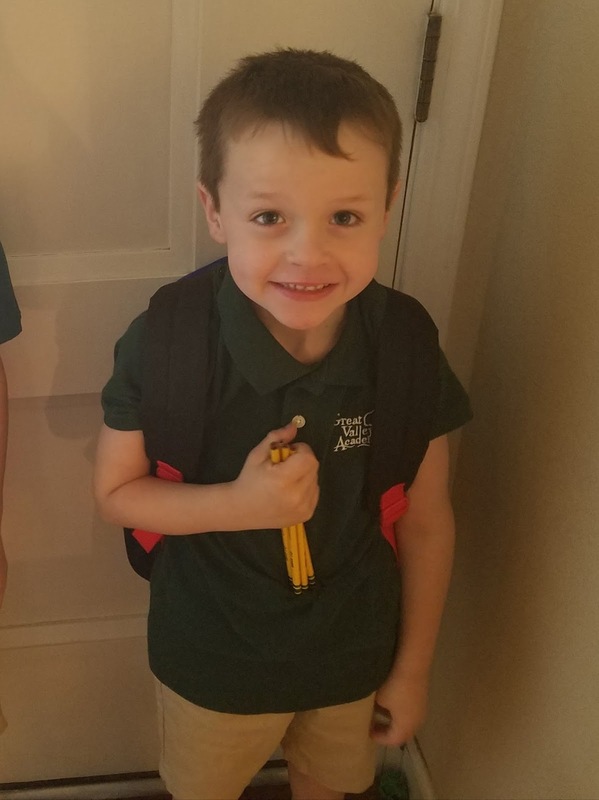 A 5-year-old kindergartner, Jackson Riley was suspended at the Great Valley Academy, a California elementary school after he joked that he had a bomb in his backpack. The little boy was in his third week of school when he made threats. Great Valley Academy officials said that the ordeal unfolded when little Jackson Riley was asked to take off his backpack, but the 5-year-old boy refused. The child then told his teacher that a bomb inside would explode if he had to remove the book bag, news station KTXL reported. In response to the incident, which occurred on the 31st of August, the school suspended him for one day and called his parents to come pick him up from school. Unpleased by the decision, little Jackson's parents have slammed the California school for the extreme action which will be on his permanent record.